As Good As New, Cheaper Price. 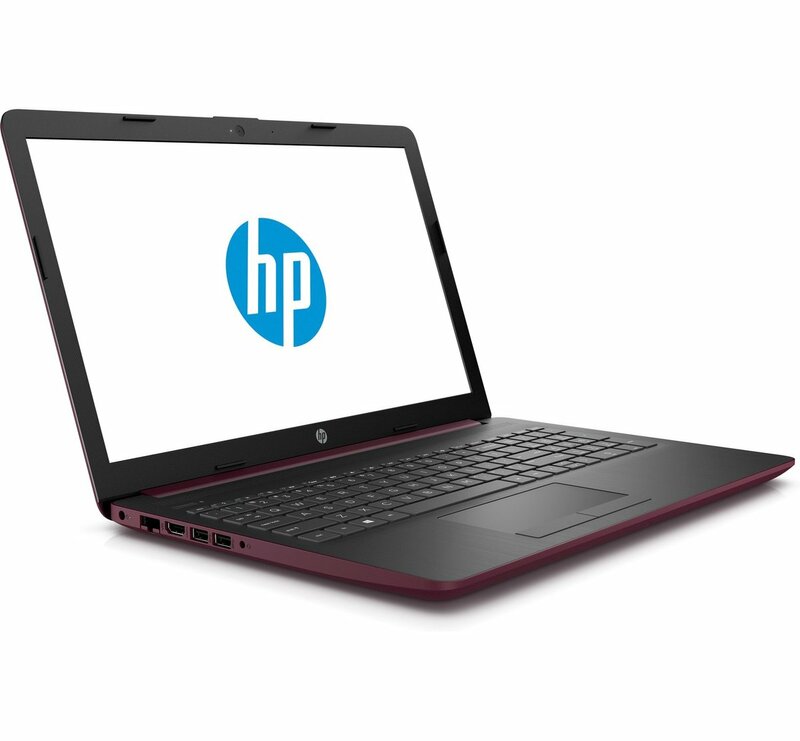 A current model HP, these laptops are simply unwanted Customer returns that have been reboxed and fully upgraded. As such you get a Like New laptop at a discounted price with unique specifications. 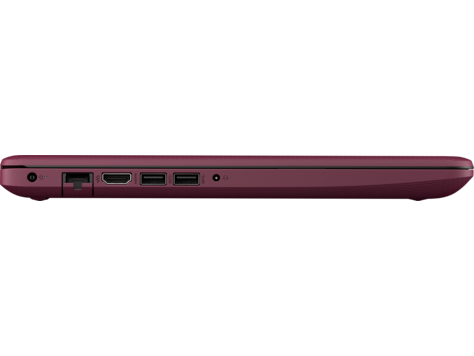 It is sleek and portable too, weighing just 2.04KG and featuring up to 10 Hours battery life. 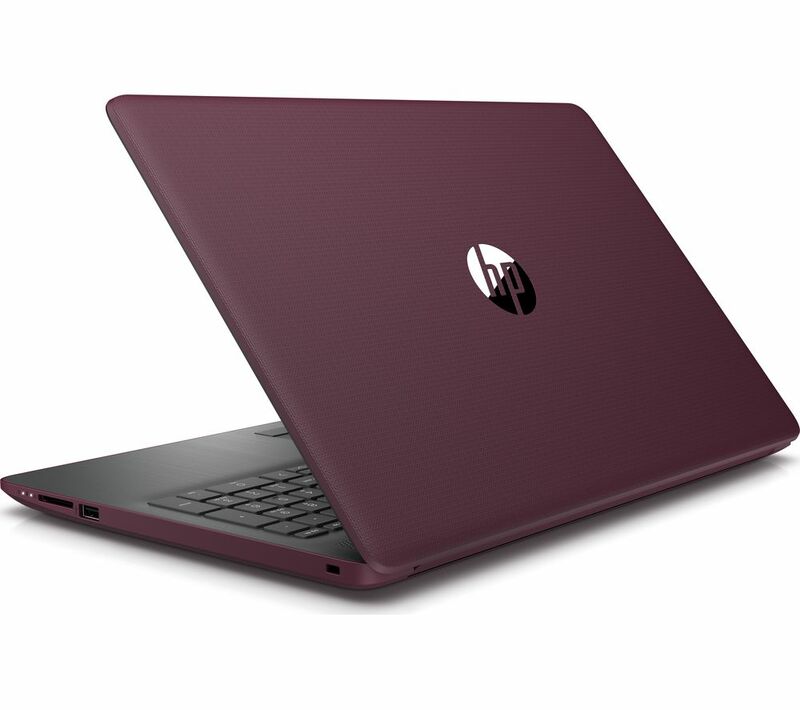 HP have redesigned their Pavilion range and this particular model benefits from a beautiful burgundy exterior whici really pops against its dark silver internal casing. Also featuring a physical left and right click too which are highly sought after! 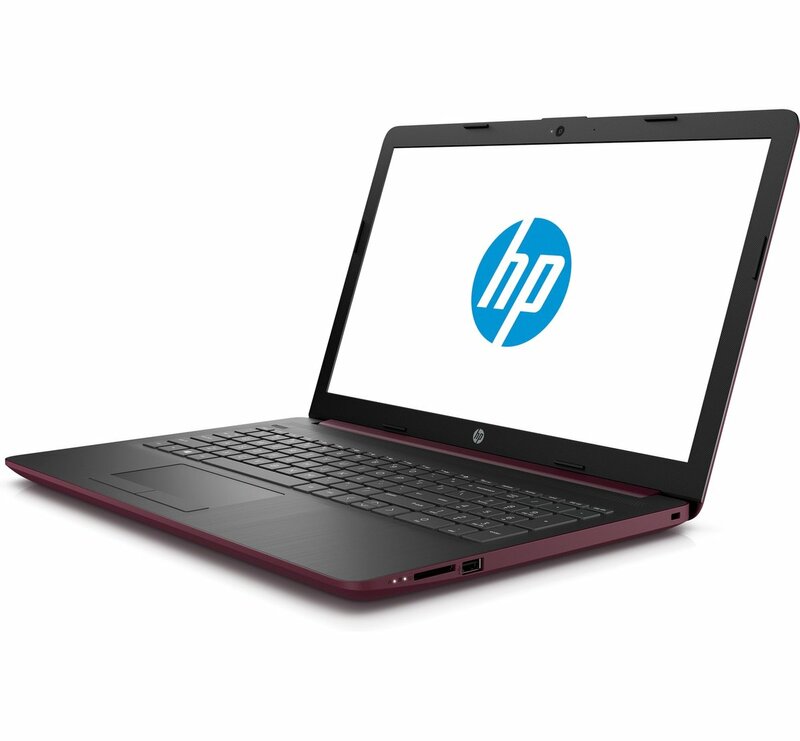 You also get a Full HD 15.6″ Display plus one of the Intel’s latest Quad-Core Processors. We have also upgraded the RAM to 8GB with a Brand New 240GB Solid State Drive fitted offering much quicker performance. 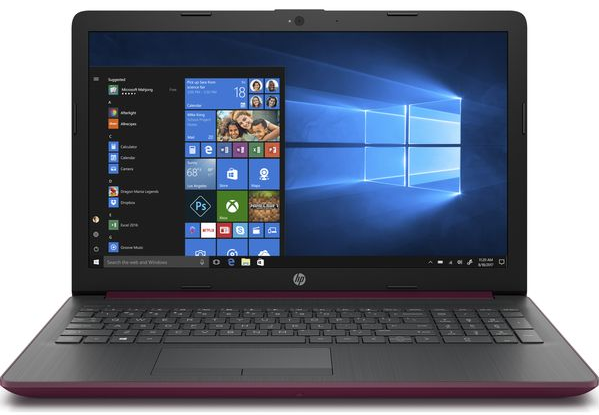 Priced at £339, this is only £20 more than the more basic Dual-Core, 4GB RAM and standard HDD variation on sale at competitors such as Currys. A considerable improvement for just £20! Images are for illustrative purposes only – As New condition.